For all you bot fetishists. Turns out I'm not actually that popular with the ladies of flirtcrowd.com. 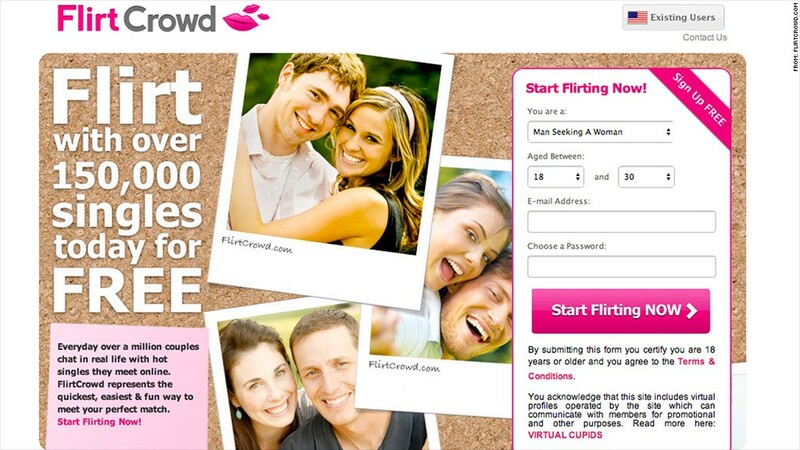 JDI -- which operates 18 dating websites, including cupidswand.com, flirtcrowd.com and findmelove.com -- must pay a $616,165 fine and reform its practices. The case is the first for the FTC against an online dating site.